Welcome to the Jesus Is My Homeboy website. 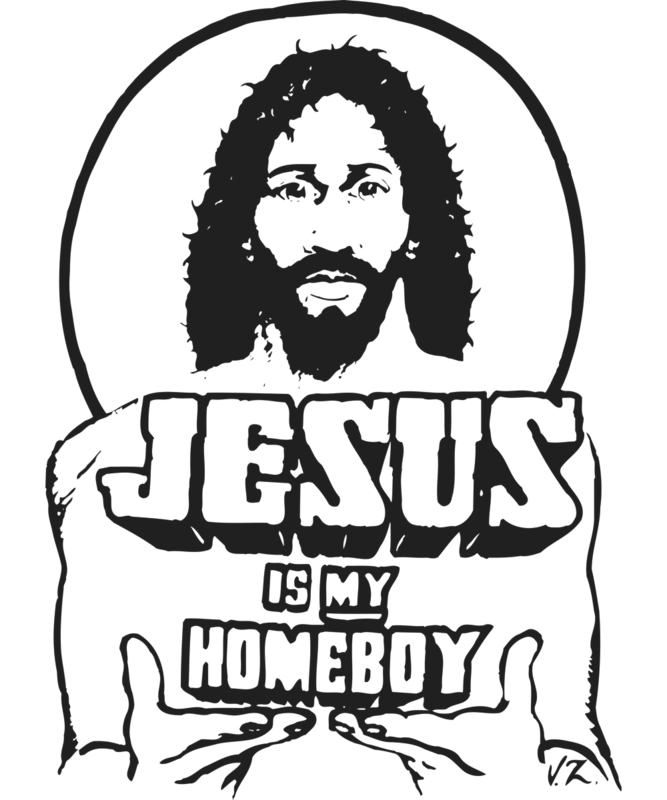 This is the only authorized Jesus Is My Homeboy store, with tees, hats, and more. By wearing the original, you are keeping the Jesus Is My Homeboy movement alive.